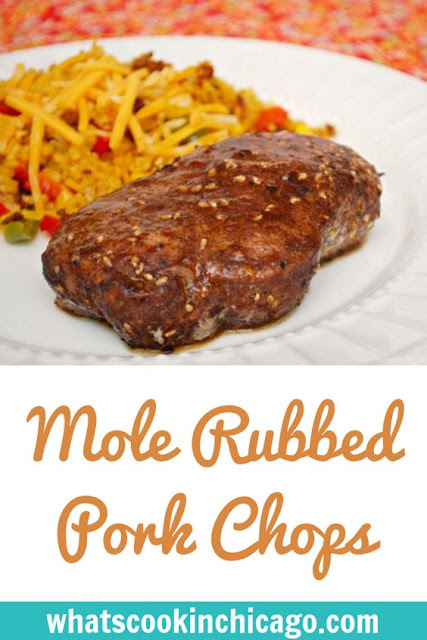 I found that coating pork chops with this easy rub a day in advance gave the pork a chance to really absorb the flavors. You can make this as a make ahead/freezer meal by coating the pork (or even chicken) and freeze. When you're ready to prepare, defrost the seasoned meat and then proceed to cook on the grill or in a grill pan/skillet. 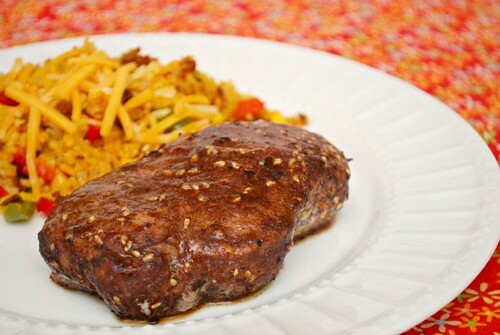 The ease in preparing and cooking makes this a great dish on a busy weeknight! Heat a cast iron skillet or grill pan over medium heat. Now that's what I'm talking about. Can't wait to have this for dinner. I have way too many spices. OR just the right amount of spices, but not enough space for them!